A variety of personalised services are available for guests of the TLV 88, like 24 hours room service, a ticket service and a car rental desk. It also features a jacuzzi, free Wi-Fi and a cafeteria. 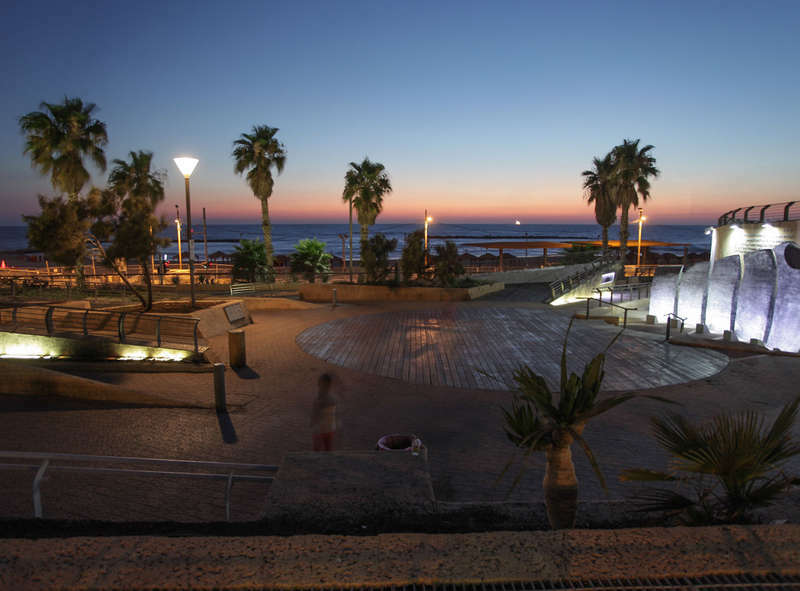 Guests of the TLV 88 can also enjoy a relaxing massage, or rent a bike to explore the surrounding area. Holmes Place Fitness & Spa waiting offers all of the most advanced exercise equipment, studios and various classes including Spinning, Yoga, and Pilates. The TLV88 offers rooms equipped with a flat-screen TV, cable / satellite channels and complimentary toiletries. Each is equipped with an in-room closet, a private bathroom and a seating area in room. All rooms are air conditioned and come with a telephone. The TLV88 Sea Hotel has an on-site restaurant, convenient for guests wishing to dine in. In the evening, guests are welcome to enjoy a drink in the hotel's bar. A large variety of cafés and restaurants can also be found in the area. 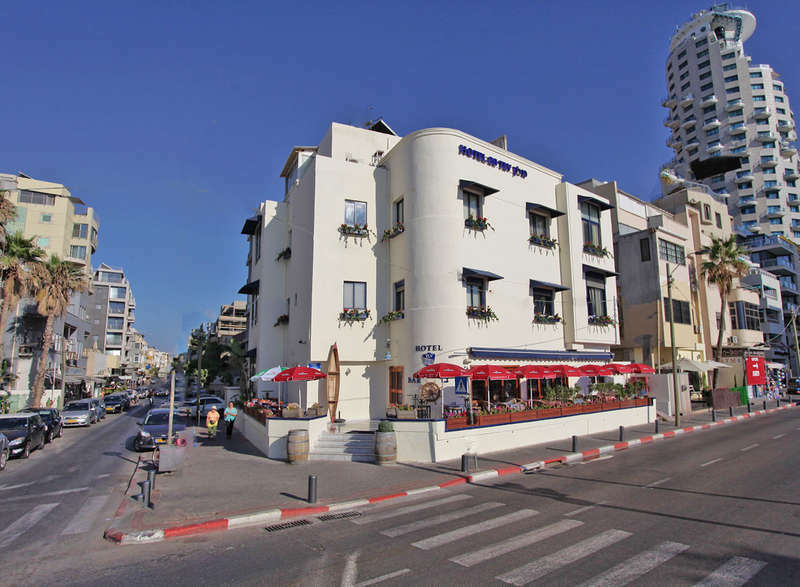 The TLV88 is a 10 minute walk from White City (Tel Aviv) and Dizengoff Square, while Dizengoff Center can be reached on foot in less than 20 minutes. Azrieli Center is within a 20-minute drive from the hotel. 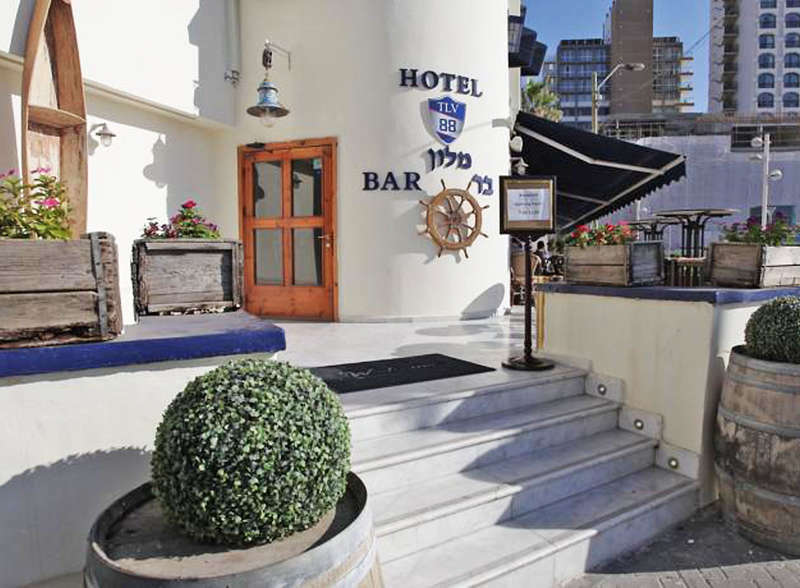 TLV88 Sea Hotel is situated on the beach of Tel Aviv, in the center of a culture and entertainment area of the city. Nearby restaurants are within walking distance, embassies, parks, theaters, cinemas, jogging trails, biking trails adjacent along the beach, sports facilities, water sports, and museums. Reservations can be cancelled for free of charge up to 72 hours before the day of arrival. After this time or in case of no show the total amount is charged. IN AUGUST reservations can be cancelled for free of charge up to 14 days before the day of arrival. After this time or in case of no show, the total amount is charged.